Movements for socially equitable trade have long been motivated by economic imbalances between the industrialized “North” and the developing “South.” And yet, for better or for worse, the organizations that have developed from such movements are often distinctly “Northern” in vision, administration, and realization. 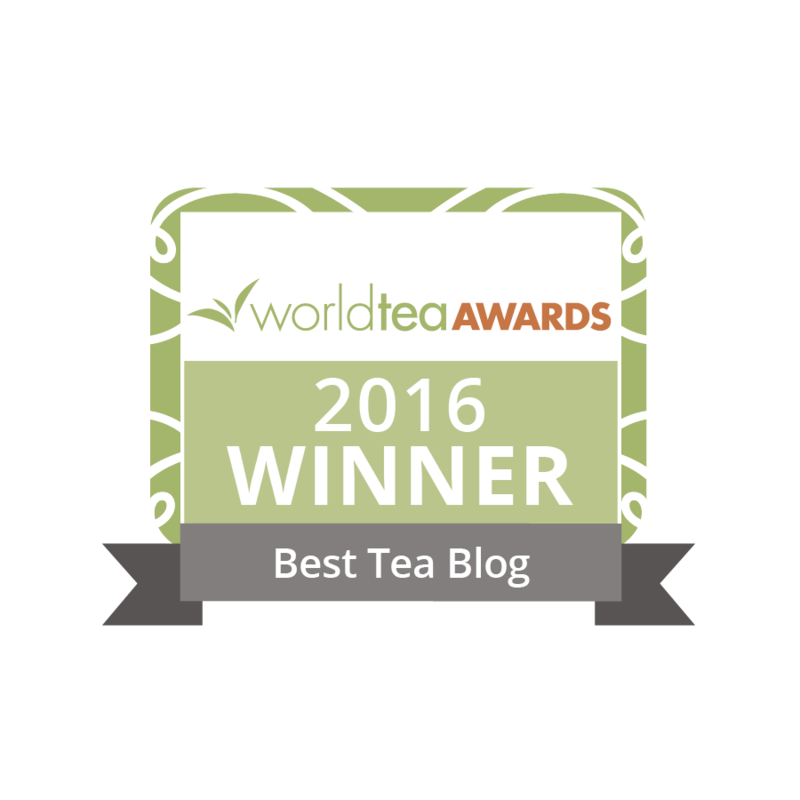 In the tea industry, this is almost universally the case—certification comes from the industrialized countries. In contrast, HOTPA (Himalayan Orthodox Tea Producers Association), an association of small tea growers, leaf-purchasing factories, and tea estates in eastern Nepal, has recently sought to forge its own path by creating and implementing its own vision for a socially responsible and environmentally sustainable tea industry. Their effort is known as the Code of Conduct. In the European and American markets, the concept of Fair Trade is now ubiquitous. While the philosophical roots of the movement run deep, the current iteration of Fair Trade was shaped in Europe during the 1960s. The Fair Trade movement is guided by the assertion that the market price paid to producers and agricultural laborers is not socially just (“fair”) and does not promote sustainable living and environmental practices. As such, Fair Trade organizations seek to restore a certain measure of social equity and sustainability by creating demand for the Fair Trade label and its values. Revenues from Fair Trade sales are then devoted to identifying, building, and maintaining programs at source as well as funding the certification process and marketing the Fair Trade brand to wholesalers, retailers, and consumers worldwide. While the myriad Fair Trade federations and organizations tend not to be byzantine in their structure and practice, their sheer number and broad reach across products has resulted in standardization. The most visible form of standardization is the label, more formally known as the Fair Trade Certification Mark. In the desire to create a universal message, there is both strength and weakness. This approach, while undeniably powerful, has risked blurring the nature of the specific relationships between source and consumer. You might say that the Code of Conduct attempts to add clarity to this blurry space by adding national and local dimensions to the vision of what a socially and environmentally responsible product can be. Here, change and progress can be seen as internally motivated and administered by stakeholders. Creating such change and progress is easier said than done. While aspiring to high social and environmental standards, Nepali tea makers have had to address the more fundamental business issues of production quality and brand recognition. In the past, the Nepali tea industry was controlled by the government and suffered heavily from mismanagement. Production standards were outdated and poorly enforced. Overseas importers had to rely on their relationship with particular factories to procure tea of consistent quality. This legacy had to be shed if producers hoped to establish Nepali orthodox tea as a premium quality brand abroad. In many respects, the tea industry in eastern Nepal has lived in the shadow of the Darjeeling market—it is only in the past decade that it has begun to emerge. Quality assurance and transparency have thus become two of the central tenets of the Code of Conduct, which are referred to as the “Four Pillars”. These guiding ideas lay out the technical and ethical standards for cultivation and production. In practice, experts teach workshops that impart know-how to executives, managers, and lead farmers, who in turn transmit this newly gained knowledge down the production chain. 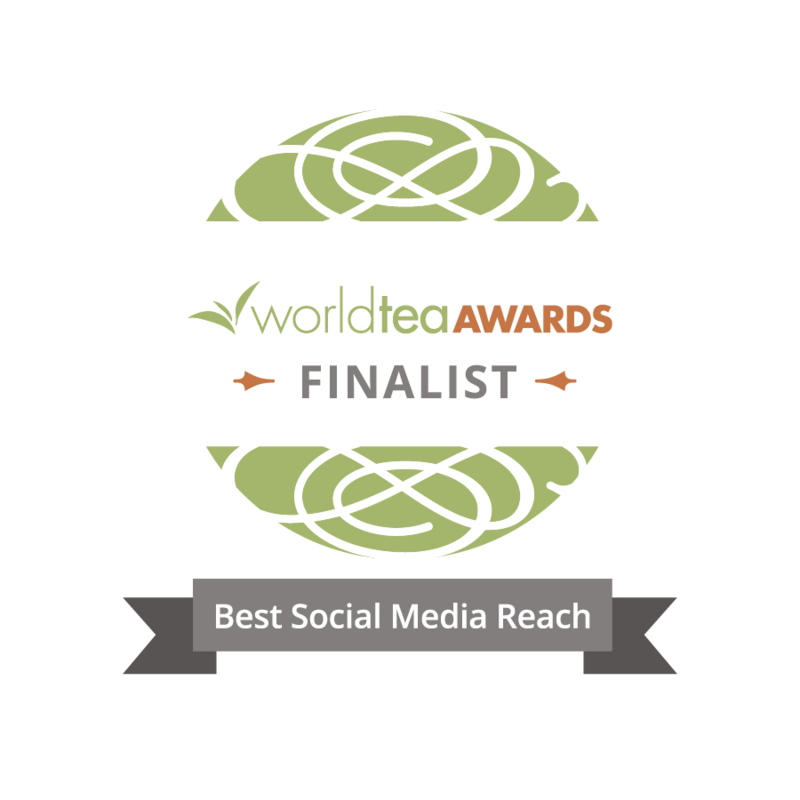 Anchored by a commitment to quality and best practices, the remaining “Pillars” address the most direct social and environmental dimensions of tea production. The former, “Respect for People,” aims to eliminate discrimination, ensure high labor standards and benefits, guarantee pricing and premiums, provide education, and encourage human development. The latter, “Respect for Nature,” seeks to conserve biodiversity and soil fertility through organic cultivation. While there are currently eight applicants awaiting Code of Conduct certification, the Shangri-la factory and its community of 65 employees and 637 small farmers have been making Code of Conduct certified tea in the heart of Ilam since 2006. Thanks so the interesting post. I was unaware of the Code of Conduct but it sounds like a terrific concept. So glad that the Himalayan tea growers have evolved such a wonderful concept and are carrying out this important mission. As mentioned here that Nepal orthodox tea lived in the shadow of Darjeeling tea is absolutely correct and happened due to growers and producers themselves, who always projected these teas as look alike Darjeeling teas. Indian Tea Board’s CTM (certification trade mark) excersize put an end to this or rather tried to put an end to it. Code of conduct is a welcome move by Nepal tea producers and certainly be recognised by international tea markets.